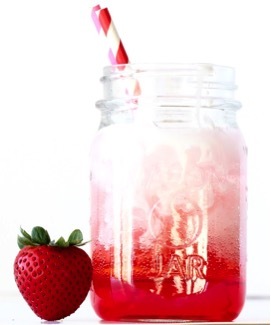 Get ready for some sun kissed strawberry goodness with these fun Strawberry Drink Recipes! Strawberries just happen to be my favorite food group, and my desire for this amazing sun kissed berry cannot be satisfied! 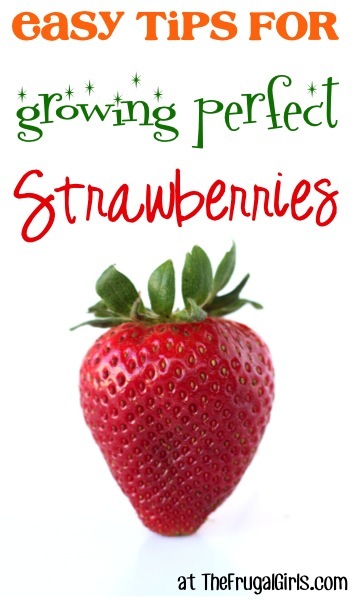 I can’t think of a better way to enjoy strawberries than by adding this sweet berry into some clever and delicious Strawberry Drink Recipes! 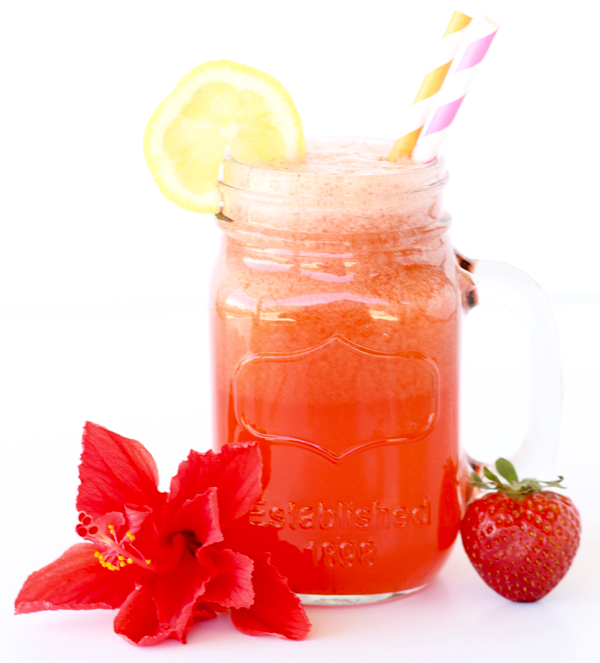 This Strawberry Lemonade Punch is proof that strawberry dreams to come true. 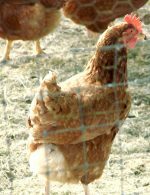 The straw is just for extra fun! 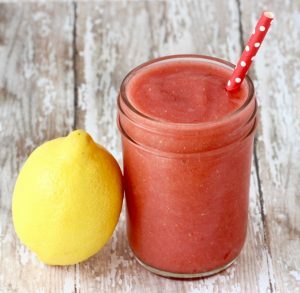 Strawberries just happen to be amazing with Lemons! 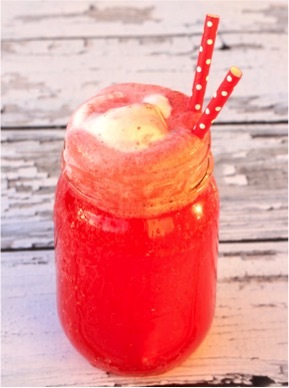 And this easy Frozen Strawberry Lemonade Recipe is a perfect way to enjoy them both together! Here in Phoenix, I find the best way to enjoy year round sunshine is with sunglasses, suntan lotion, and of course… delicious things to drink. This slush is going to fit in nicely! 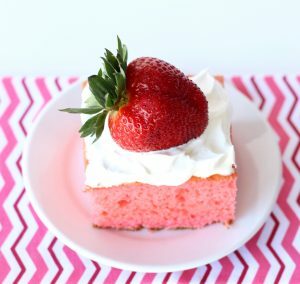 This delicious Strawberry Punch Recipe is so easy to make! It will be the hit of your next party! Want to enjoy a Strawberry Julius at home?? This easy copycat recipe is both an easy and delicious homemade version! YUM! You’re about to fall in love with your blender and I blame this amazing Frosted Strawberry Lemonade recipe! 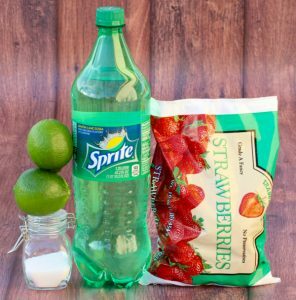 Get ready to a tasty adventure with this simple fruity and delicious Easy Italian Soda Recipe! Oh… and it’s just 4 ingredients!! 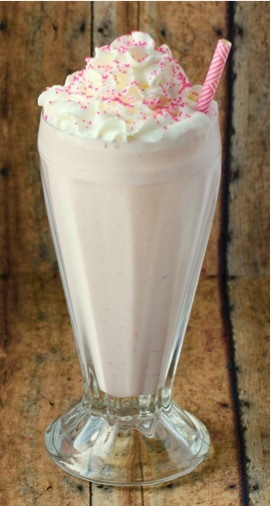 Homemade just tastes better and that couldn’t be more true than with this Strawberry Milkshake Recipe! 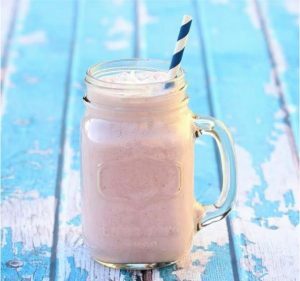 Get ready for a little post workout party when you make this easy Strawberry Coconut Protein Smoothie! 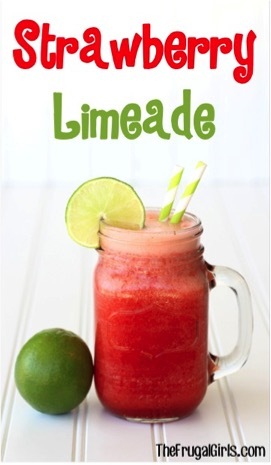 Add some instant fun to your party when you make this simply delicious Strawberry Limeade Recipe! Strawberry happiness is easier to achieve than previously thought. 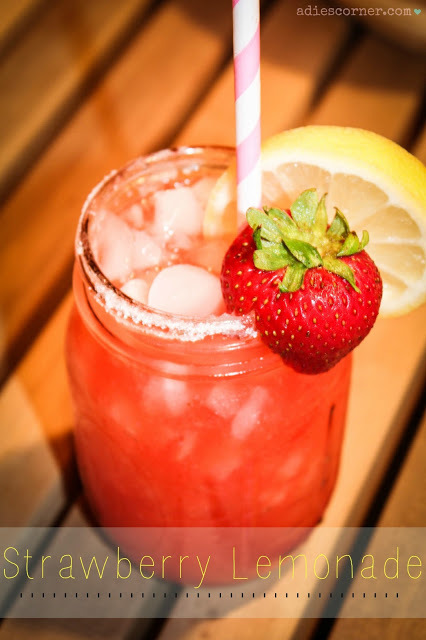 Introducing this Easy Homemade Strawberry Lemonade Recipe! 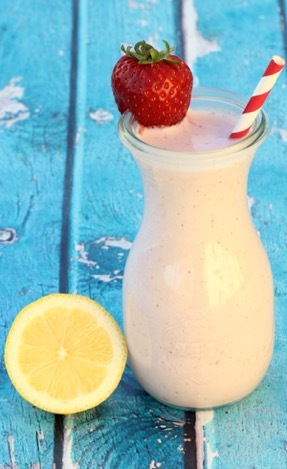 A frozen lemonade that also happen to include an amazing ingredient… strawberries! 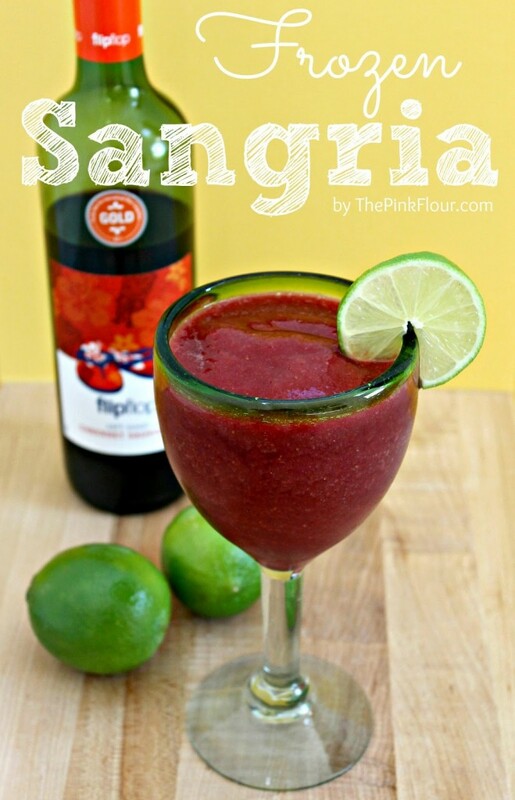 Finally, a Frozen Sangria that also happens to be kid friendly!! You can never enjoy your strawberries too many ways, so load on inspiration with these fun ideas! 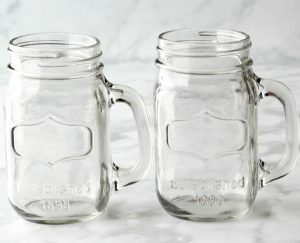 Super-Cute Mason Jar Mugs are the perfect way to serve these tasty Easy Strawberry Drinks! 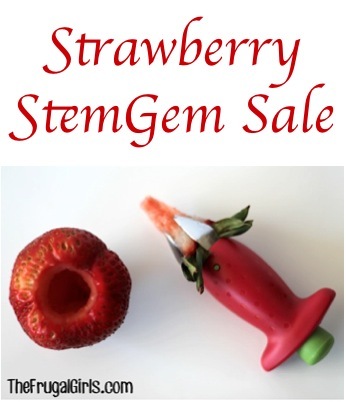 Hull your strawberries in a snap with this handy Strawberry StemGem on Sale! 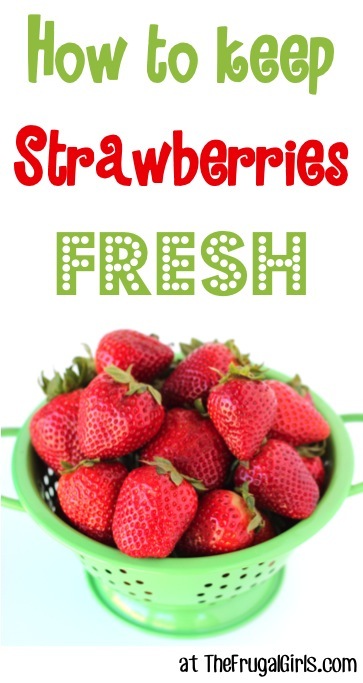 If you want to grow amazing strawberries, be sure to check out these best easy Strawberry Growing Tips! Craving Lemonade? 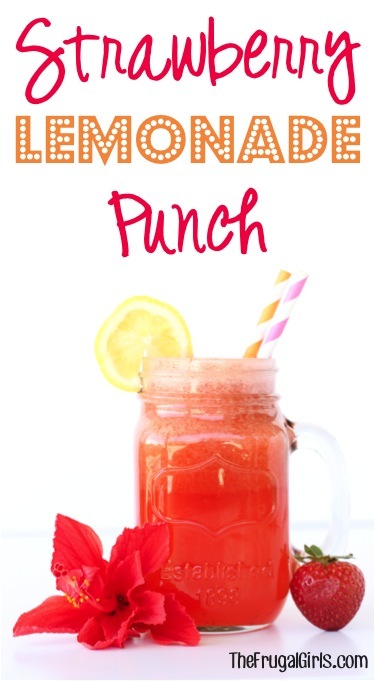 Then you’re gonna love these best Lemonade Recipes! 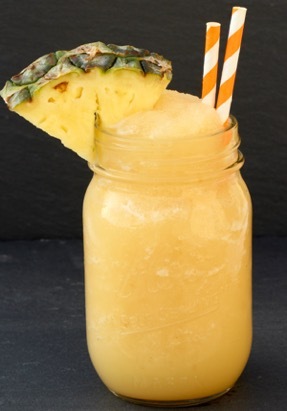 Stock up on fun beverage inspiration with these best frozen drink recipes! 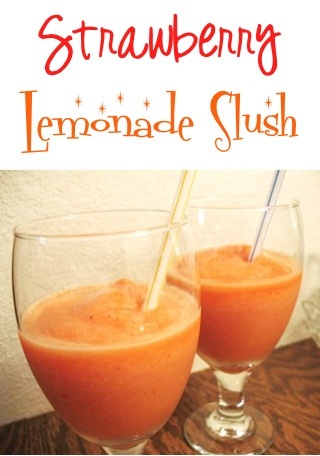 Make your summer even more amazing with one of these Best Slushie Recipes! Yum Yum Yummy! Treat your family to a delicious homemade milkshake when you make one of these Quick and Easy Milkshake Recipes! 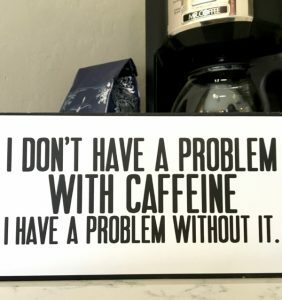 15+ Easy Coffee Recipes at Home! Enjoy these Easy Coffee Recipes at Home, and enjoy a day filled with a little extra energy!! No need to heat up the kitchen! 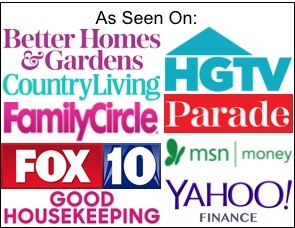 Check out this HUGE List of Summer Crockpot Recipes you can’t live without!